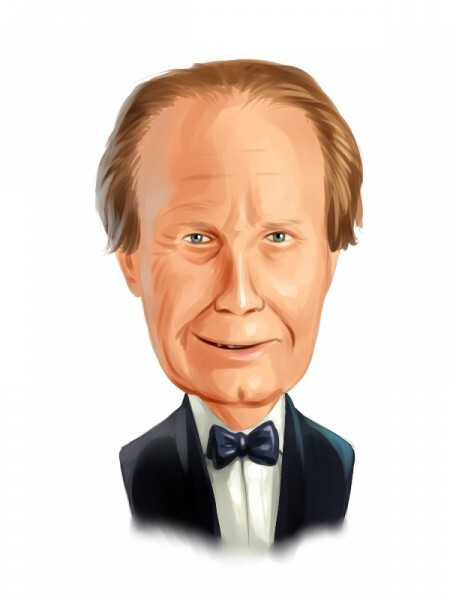 Chuck Royce‘s fund Royce & Associates has been particularly active today, according to the big amount of Securities and Exchange Commission filings. The fund has tweaked several holdings in its equity portfolio. According to one of the filings, Royce has been bullish on Ameresco Inc (NYSE:AMRC), upping its position to 1.40 million class A shares, from 1.27 million held earlier. The stake is passive by nature and amasses 5.02% of the class A stock. Alamo Group, Inc. (NYSE:ALG) is the next on the list. Royce has edged down the holding to 1.191 million shares, from 1.192 million held earlier. The fund’s stake amasses 9.86% of Alamo’s common stock. In Advanced Energy Industries, Inc. (NASDAQ:AEIS), Royce has disclosed owning 2.64 million shares, up from 2.47 million held previously. Currently, the fund owns 6.61% of the company’s stock. Royce & Associates has trimmed its stake in ADTRAN, Inc. (NASDAQ:ADTN), currently owning 5.78 million shares, versus 5.95 million held at the end of September. The stake amasses 10.02% of the common stock of the company. In Acacia Research Corp (NASDAQ:ACTG), Chuck Royce’s fund has boosted its position to 6.44 million, which represent 12.9% of the common stock. Earlier, the fund held around 5.50 million shares of the company. Royce & Associates also revealed ownership of 10.04% of the AXT Inc (NASDAQ:AXTI)’s common stock. The position amasses 3.27 million shares, down from 3.85 million held earlier. The next on the list is AVX Corporation (NYSE:AVX), Royce reporting ownership of 14.25 million shares of the company. The stake amasses 8.46% of the common stock and has been increased from 13.78 million shares previously held by the fund. And the last, but not the least is ATMI Inc (NASDAQ:ATMI). Royce & Associates has disclosed holding 2.84 million shares of the company, which represent 8.91% of stock. In its latest 13F, the fund reported owning 3.46 million shares of the company.